The notion of high performance SUVs is something we are all familiar with today. Just about everyone and their mother is building a premium high-riding car in a bid to cash-in on the booming fashion. 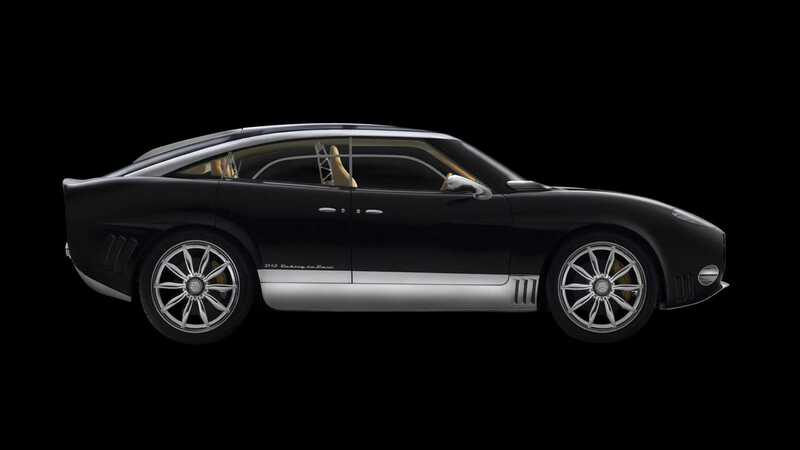 However, long before the Bentley Bentayga, Rolls-Royce Cullinan, Lamborghini Urus, and whatever Ferrari ends up calling its fast 4x4, there was the Spyker D12 Peking To Paris concept car. An innovative SUV that was too far ahead of its time. This seemingly forgotten concept was revealed in 2006, not to rival the sporty Porsche Cayenne launched in 2002, but to serve as a true founder to the super SUV breed. It was revealed at the Geneva Motor Show to gobsmacked crowds who were still coming to terms with the notion of high performance 4x4s. It got a mixed reception from onlookers of the time, who questioned the need for such a vehicle — how silly they must feel today. 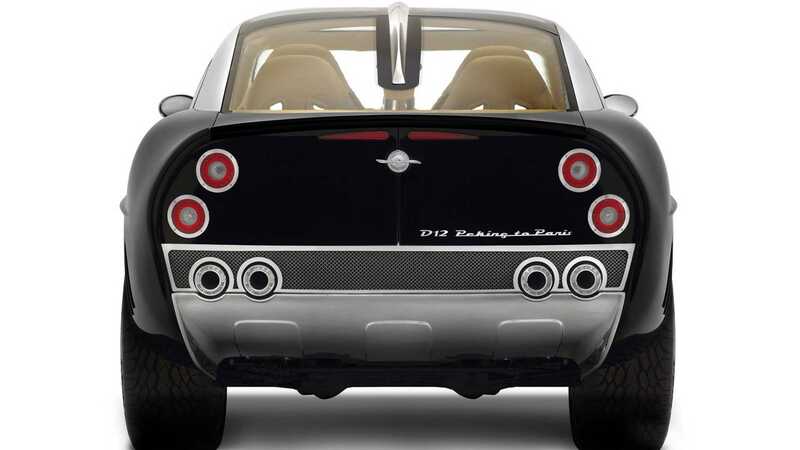 Visually, the D12 incorporated much of the Spyker C8 sports car’s design. Its sleek shape featured very few creases and appeared to be rather aerodynamic for its size. This surpassingly elegant vehicle possesses a short rear overhang and a sloping roofline more akin to a sporting GT than a traditional SUV. It looked the part, and its powerplant was to ensure that it had the performance to match. The intention was for the Volkswagen Group to supply a W12 engine capable of giving the D12 over 500-horsepower. This SUV’s projected 0-60mph time was 5 seconds — not bad for a 1850kg vehicle at all. 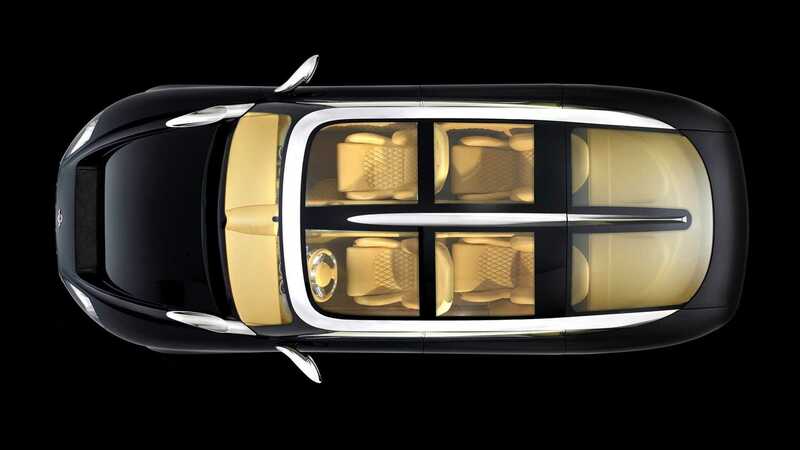 Opening the concept cars suicide doors revealed an exquisite cabin upholstered with quilted leather and brushed aluminum. A tall center console ran its length, dividing four individual sports seats. 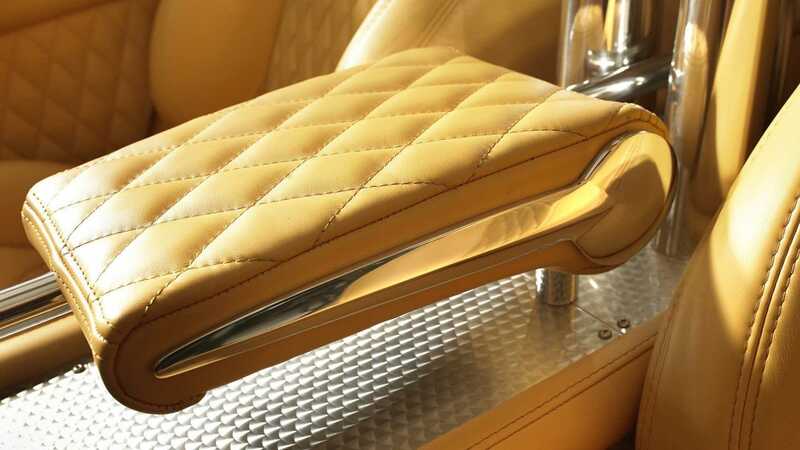 This beautifully intricate space was full of interesting aeronautical details that harked back to Spyker’s past as an aircraft manufacturer. The crowning glory of this opulent interior? A full length glass panoramic roof. The history of Spyker is one of both successes and failures as the car manufacturer attempted to make its mark on the automotive landscape. 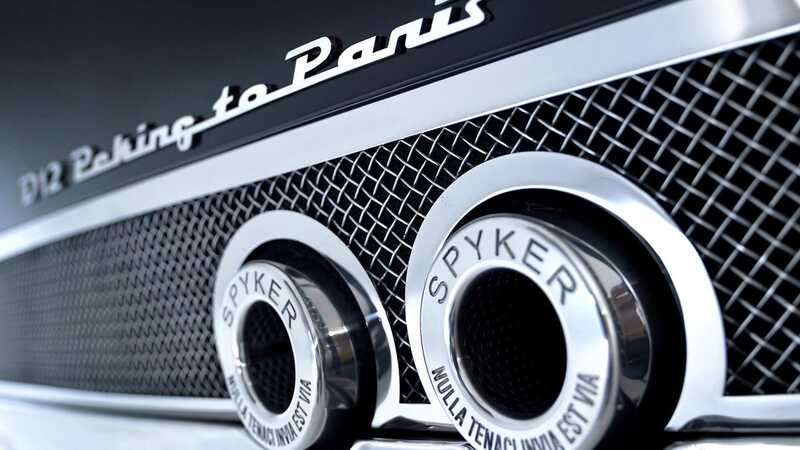 Spyker originally created coachbuilt cars back in the 1890s, and went on to pioneer new drivetrain variants such as the first six-cylinder four-wheel drive car. In 1914 the marque was merged with Dutch Aircraft Factory N.V. to produce planes and engines for the First World War. During 1919 it was one of the first manufacturers to incorporate aerodynamic lessons learned on aircraft with the C1 Aerocoque. Through the early 1920s Spyker cars were breaking records for endurance and outright top speed. However, the trailblazing company shut its doors in 1926 after going bankrupt. 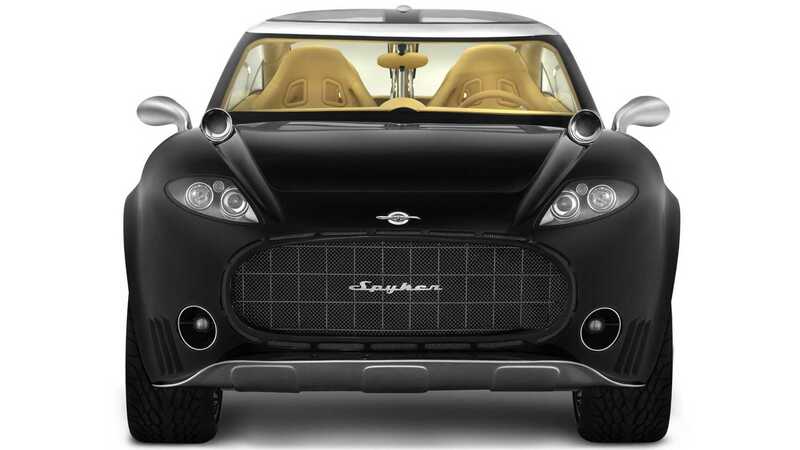 The new age of Spyker came about in the year 2000 with the launch of the C8 Spyder. The D12 concept car got its name from a 1907 Spyker 14/18 PK that competed in the gruelling Peking To Paris endurance race. Frenchman M. Goddard piloted the car for six months and over 9300 miles to finish second overall. Quite the achievement for the time. 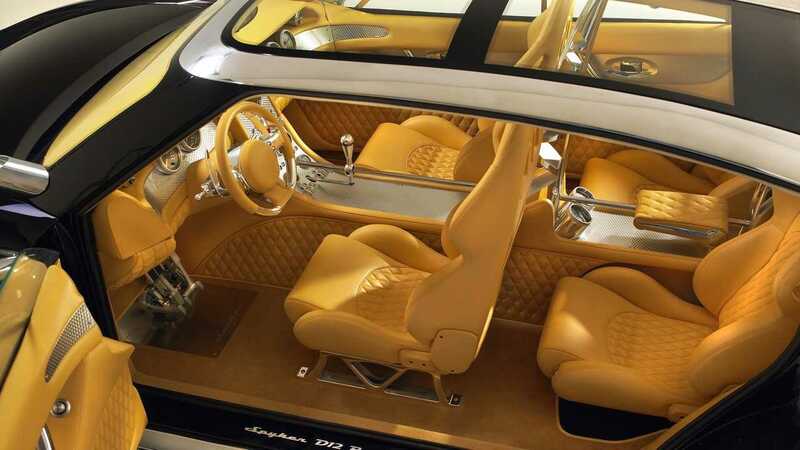 Sadly, the Spyker D12 never made production, even after a revival in 2008 as the V8 engined D8 concept car. While there were reports of some orders of the D12 being taken, it ultimately arrived a decade too early to capitalise on today’s fashion for sporting SUVs. 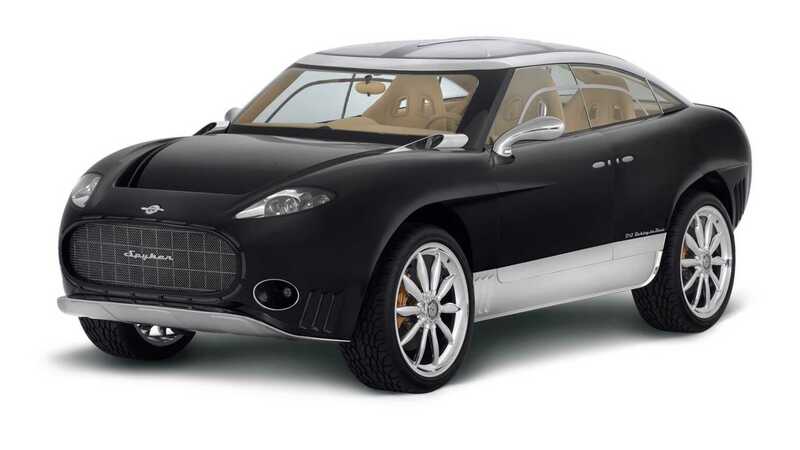 Since then, Spyker has struggled financially, meaning that the D8 and D12 will likely remain somewhat forgotten show cars.